A growing movement of enlightened customers and working professionals are holding brands accountable for how they are shaping a better world through daily work. We are seeing the end of token corporate social responsibility and a move towards a holistic approach to shaping a better world through work. 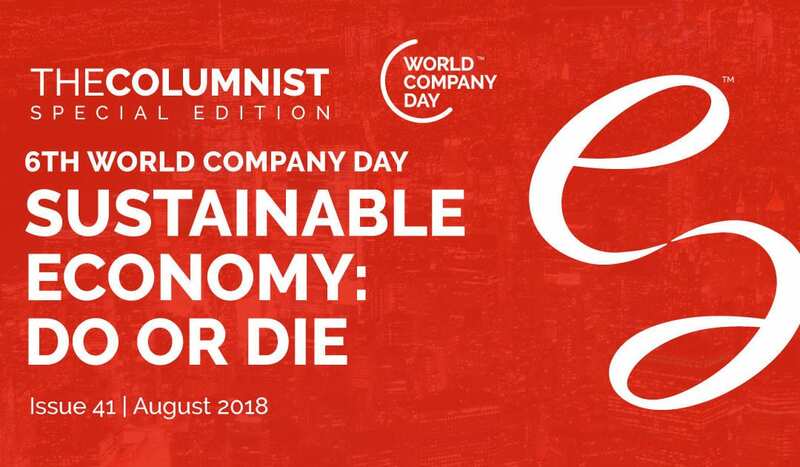 As we celebrate the 6th World Company Day, let us enlist more companies in this new way of thinking so that together we can shape a more equal and sustainable economy for all. To get The Columnist in your inbox, Subscribe Now!